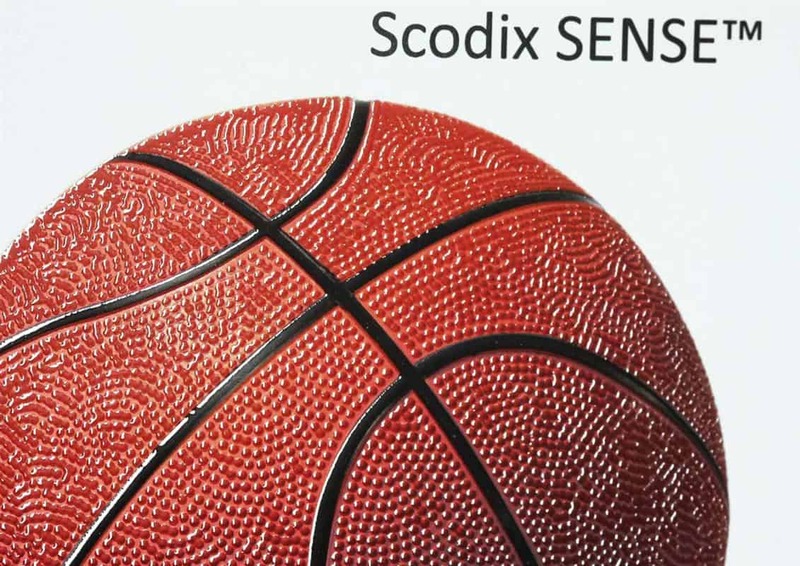 Recently, our team at Scodix announced the latest in our digital print enhancement platforms, the Scodix Ultra 101 and the Scodix Ultra 202. This announcement marks our commitment to providing printers the best possible technology while still understanding the needs to balance investment in print hardware. The Scodix Ultra 101, now our entry-level offering, is affordable and right-sized for printers looking to add digital print enhancement finishing to their competitive print offerings. Specifically, if you are an offset printer and are still transitioning to digital, the Scodix Ultra 101 offers you an opportunity like no other out there on the market. 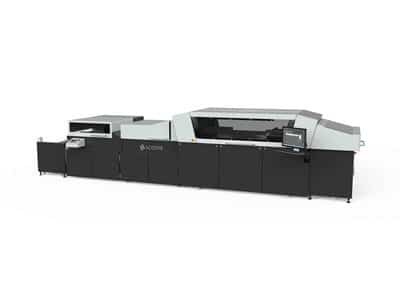 Designed for offset printing presses, and compatible with HP Indigo presses, the Scodix Ultra 101 extends the capability of your offset press by adding 6 different digital print enhancement applications. Moreover, it allows you to start you transition into offering new products to you customers, while managing your investment. These are powerful additions that provide the ability to do more with your current presses, while meeting the demands of the market place for digital print enhancement. This is important, especially if we look back at the Beyond CMYK research done a couple of years ago by Keypoint Intelligence. In their print study, they estimated the digital print enhancement market to grow to and estimated $1.3 billion by the year 2020. A number that represents 14% CAGR, or Compound Annual Growth Rate. They also go on to say that the value of digital print enhancement can be found in the willingness for print buyers and customers to pay more. Some 24-89% more over basic or CMYK-only print work. 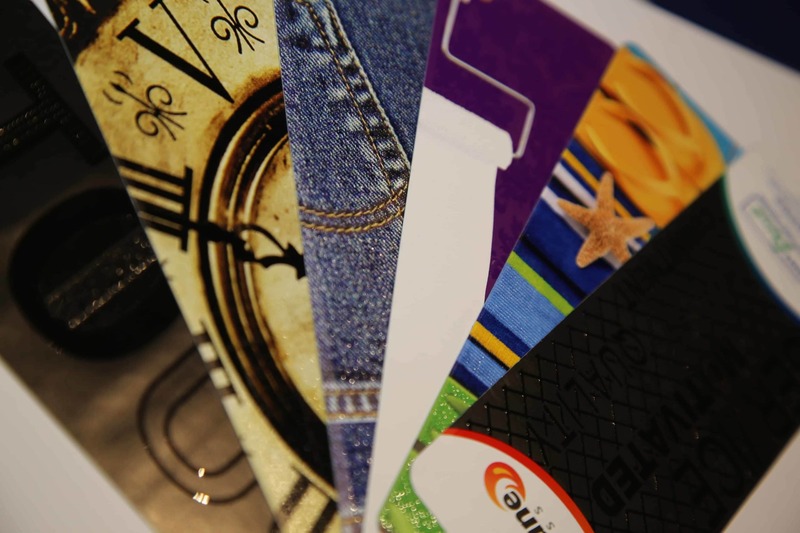 If you are curious about what is possible with Scodified print, we invite you to look at our online gallery, review some of our other past blog posts and look at the before and after gallery for a visual representation of how feeling digitally enhanced print will make you a believer. 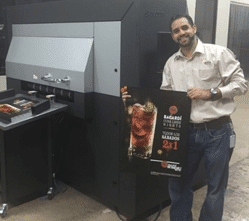 The opportunities are quite impressive when you bring the Scodix capabilities to your print shop. From the ability to offer additional postal savings to opening the door to the packaging market. Starting with a Scodix Ultra 101 won’t set you back in journey to transitioning to digital print either. A unique feature of our latest offering in the Ultra 101 is that it is upgradable to the Scodix Ultra 202. This removes the limitations of being compatible with only offset and HP Indigo printing presses. It also adds three more applications to the list of six we have already covered earlier. With the Ultra 202 it opens the door to providing Scodix Spot, a digital workaround for traditional spot varnishes, and Crystal. The final additional application being Braille, something that gives printers entry into providing materials for their customers that are compliant with increasingly strict accessibility and disability regulations around the world. These Scodified offerings are new and we invite you to reach out to your Scodix representative to learn more and start your journey to digitally enhanced print today. The opportunities are plentiful and the ROI will surprise you. While you reach out, here is an actual customer’s benefit of onboarding Scodix technology. You can see similar results!